© Laina McWhorter. All rights reserved. 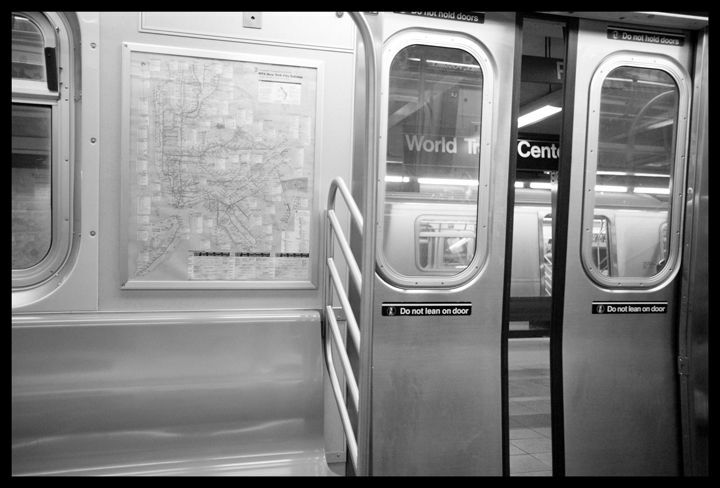 Name of Piece is "The End of An Era"- I shot this while riding the Subway in Spring of 2010. Date Uploaded: May 7, 2012, 1:38 p.m.